Category: Boxing Day Sale, Food, Paste & Spreads, Soup, Jam & Paste. 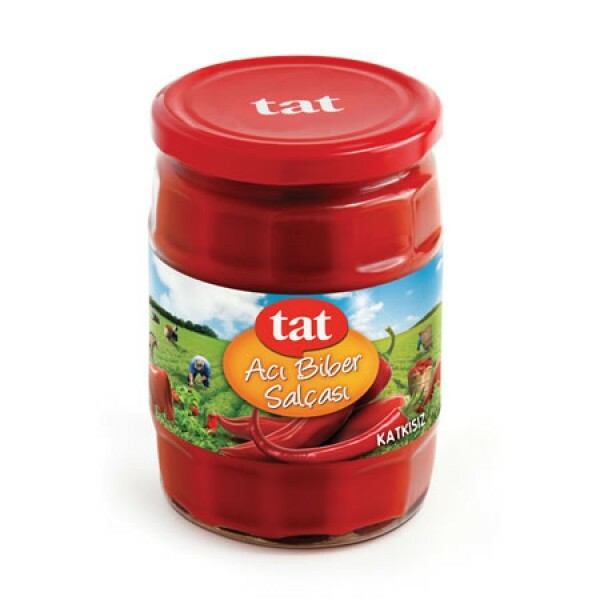 This thick pepper paste, which resembles tomato puree, is widely used in Turkish cooking for flavoring sauces, stews and salads, filling pide and borek or simply spreading on bread or crackers. 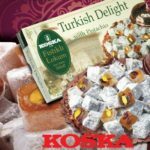 Tags: Tat Traditional Turkish Hot Pepper Paste Canada, Geleneksel acili biber salcasi Kanada, where to buy Turkish hot pepper paste: Canada, Toronto, Mississauga, Montreal, Calgary, Ottawa, Edmonton, Mississauga, Winnipeg, Vancouver, Brampton, Hamilton, QuebecCity, Surrey, Laval, Halifax, London, Markham, Vaughan, Gatineau, Saskatoon, Kitchener, Windsor, Regina, Richmond, Richmond, Hill, Oakville, Burlington, Oshawa, , Catharines, Cambridge, Kingston, Whitby, Guelph, Ajax, Thunder, Bay, Vancouver, Milton, Niagara Falls, Newmarket, Peterborough, Sarnia, Buffalo, Fredericton, Alberta, British Columbia, Manitoba, New, Brunswick, Newfoundland and Labrador, Nova Scotia, Ontario, Prince Edward Island, Saskatchewan, Northwest Territories, Nunavut, New York, Los Angeles, San Francisco, Arizona, Washington, Florida.